Employee Attendance Management is a complete tool for tracking employee attendance, working hours, holidays, and more. You can use it to create employee ID cards, attendance records, and more, as well as submitting and approving or denying requests for leave. 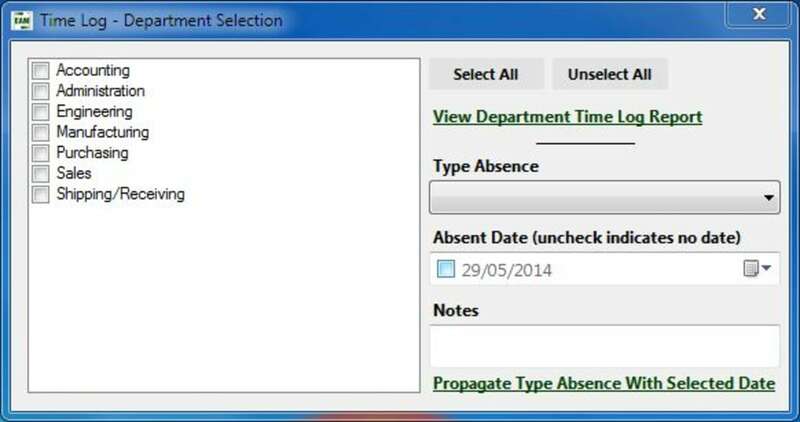 This software allows you to track employee attendance at a glance. Logs your employees working hours and more. Employee Attendance Management is a company-wide system that can be installed on an unlimited number of workstations using a single licence. It works not just for office environments, where employees will log in and out using their own workstations, but for plant or workshop environments. 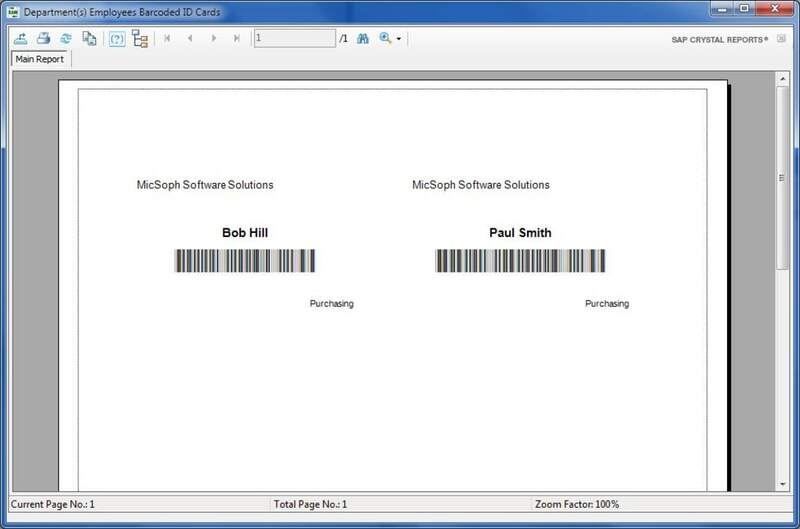 For these types of workplaces, you can use the software to print out bar-coded employee IDs that will let employees log in and out using the same computer. An administrator can create manager accounts and assign employees to each manager, allowing managers to track attendance within their own departments. The user interface is simple, although complete mastery of the different features will take some time and training. 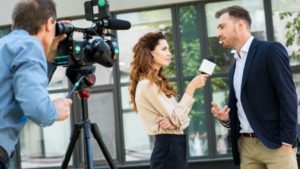 The free version of this software tracks employee attendance; more advanced features require a paid subscription. Employee Attendance Management covers all the core functions of an attendance system. 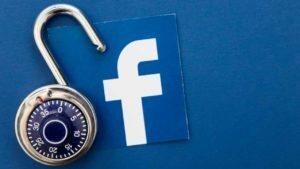 It might be a little feature-rich for small enterprises, and the interface is utilitarian rather than elegant, but it's a very useful tool, especially for larger businesses. 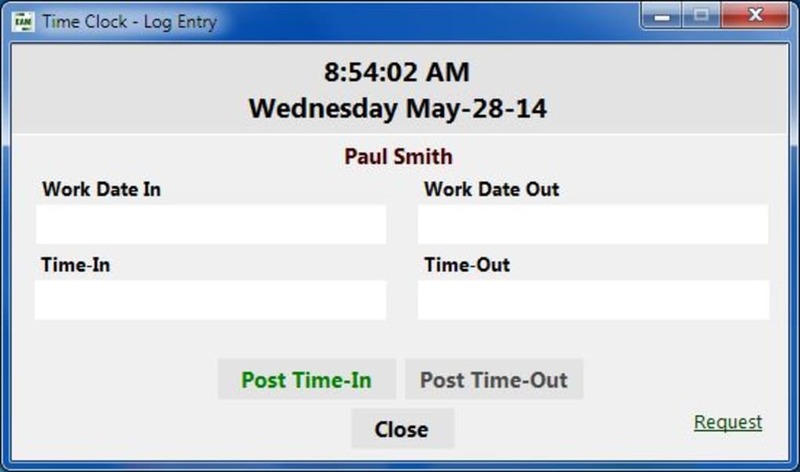 A simple user interface for office employees to clock in and clock out at their workstation computer. Easily print barcoded id cards for plant/shop floor employees to clock in and clock out at a central computer workstation. Easily print an employee or an entire department's time attendance for a given period for payroll. Office employees with their own computers can easily make vacation or other types of absence requests, which can be approved or denied by their manager. No more paper forms to fill out for vacation or other types of absence requests. 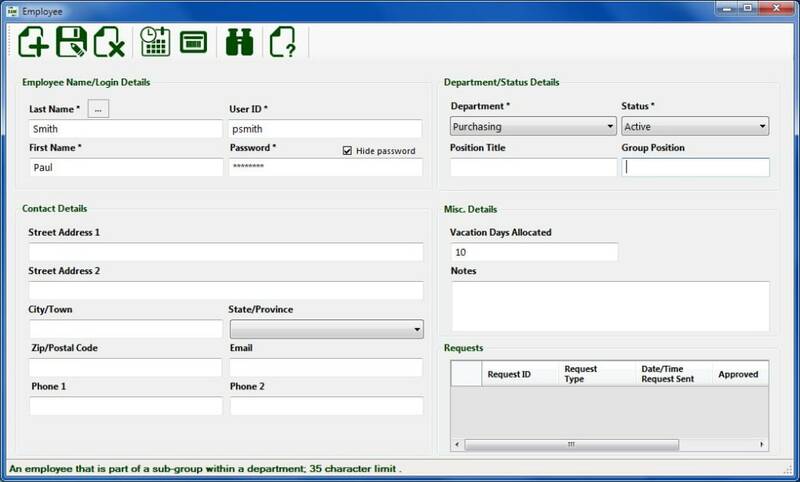 Office employees can easily view if their vacation etc. requests were approved or denied. Create a vacation fiscal period (accrued or not) to track how many vacation days an employee has left based on allocated vacation days to that employee. Easily setup multiple managers for their respective managing department. This allows a manager to view only his/her employees time attendance and requests. Quickly view employees who are currently clocked in or clocked out. Easily set employees lunch time as paid or not in time log. Option to set late grace period time to determine whether to dock time worked by employees. 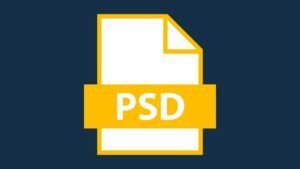 A single license purchase provides access for unlimited users on your network server computer. No floating licenses or pay per license for each user like some other time management software. Free life time updates with no recurring subscription fees. 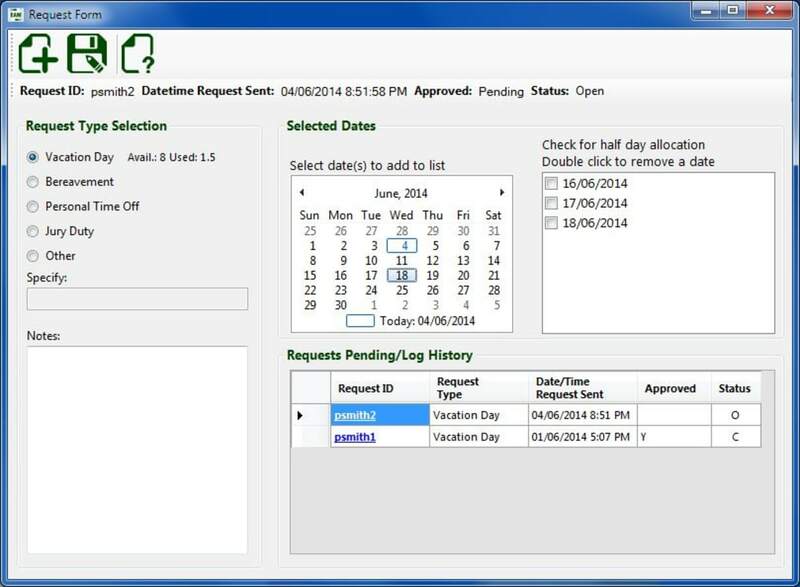 Employee Attendance Management is free for 30 days with all features enabled. Even when trial period expires, your employees can still clock in and clock out if you forget to purchase a license after your trial period expires. It is really bad. this software is not working at all kindly remove it, as it really is unable to connect to its own data base. Pros: nothing. the software needs to work in the first place.